While we all know that beauty is in the eye of the beholder, one thing is always true: when something is made with attention to detail and material and craftsmanship is of a high quality, it is considered beautiful. If we add to this great functionality, we have a good design. 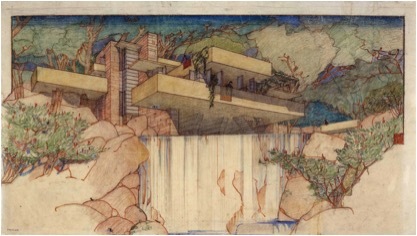 Frank Lloyd Wright is well known as probably the most influential architect in modern history, but despite his enormous worldwide recognition, the posters, brochures, typography, murals, book and magazine covers are all his less known contribution to design and are equally impressive. 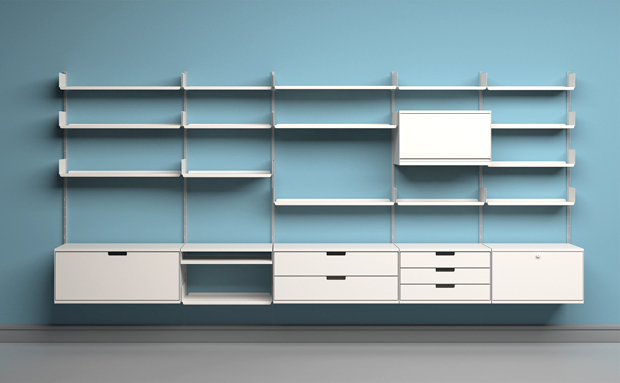 This shelving system is still in production at Vitsoe after nearly sixty years since it was designed, thanks to its timeless design, flexibility and function. 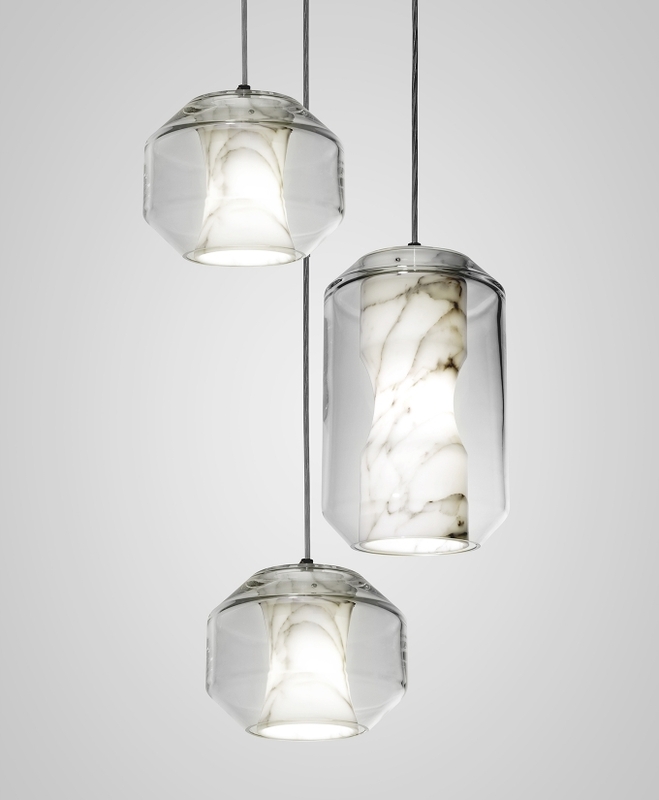 The 3-piece installation is a modern take on the traditional chandelier. 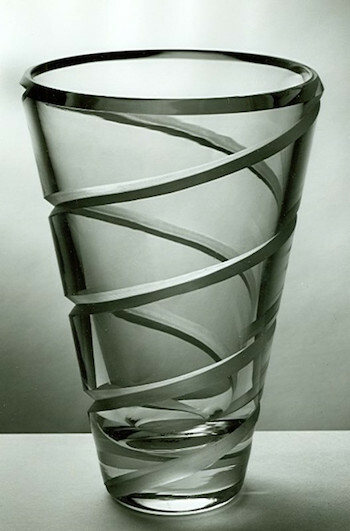 It accentuates the properties of marble, crystal glass and steel. 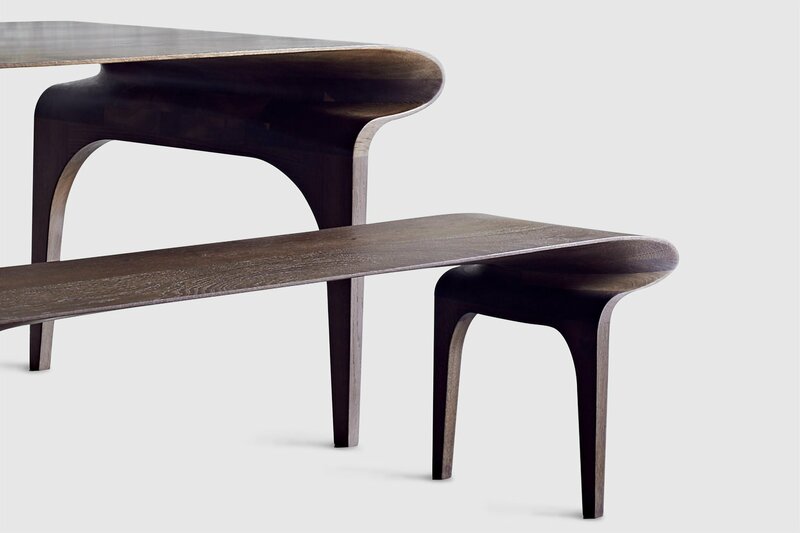 This table and chair design is inspired by the Art Nouveau movement and made in the UK by hand. It takes about a week to produce each piece. The traditional silk rugs were coming from Persia or China and they were extremely fine, thin and tight. 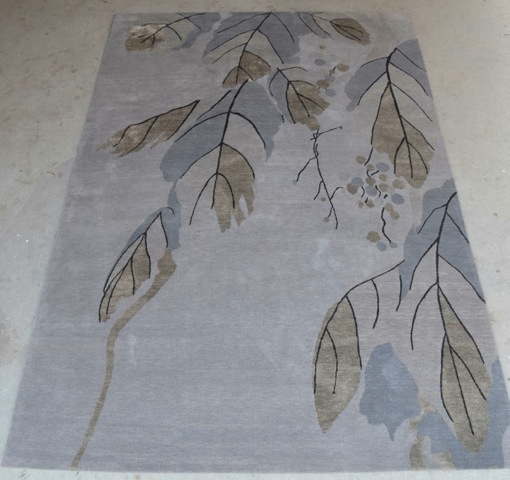 These days hand knotted rugs are usually made in Nepal, India and sometimes China and Turkey. I had the privilege of having one made in Nepal, based on my own design and it makes me very happy to look at it every day. Bohemian or Czech glass has a long history and is famous around the world. 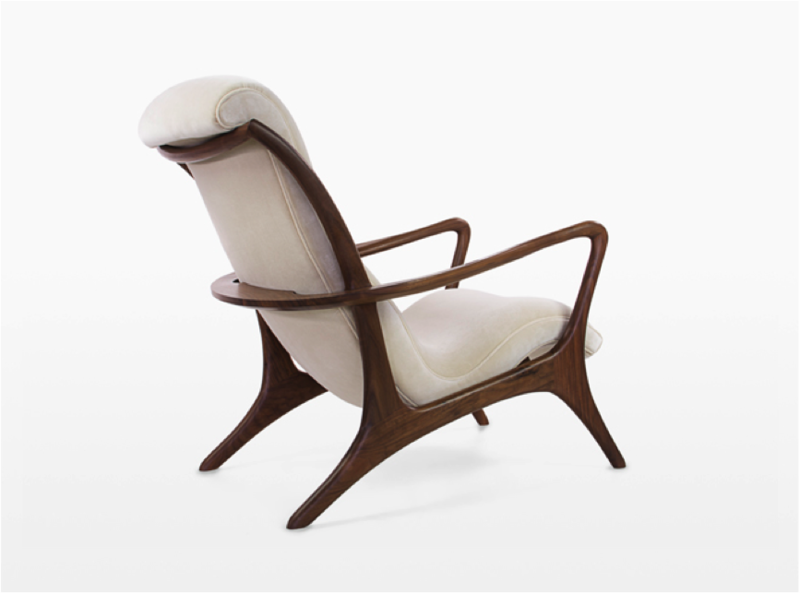 I love the work of this designer for its simplicity and purity and because most of her pieces are intended for practical use. Having a beautiful table setting makes food taste better! 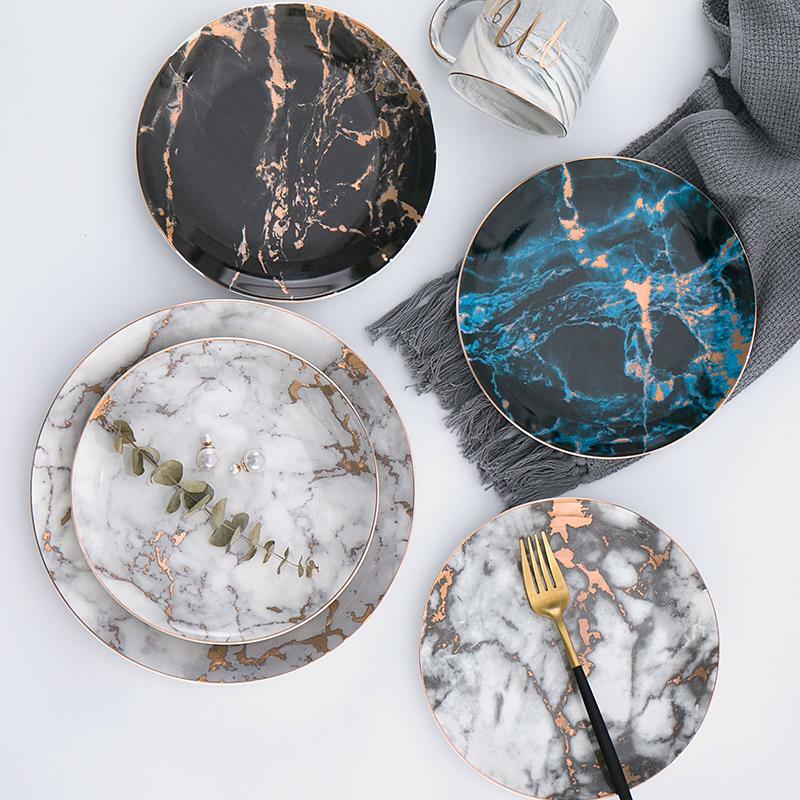 From high street to high end of retail, there are many companies and designers who turned their hand to tableware design.This online company caught my eye recently and their Michelangelo plate collection is current, interesting and made of fine porcelain. 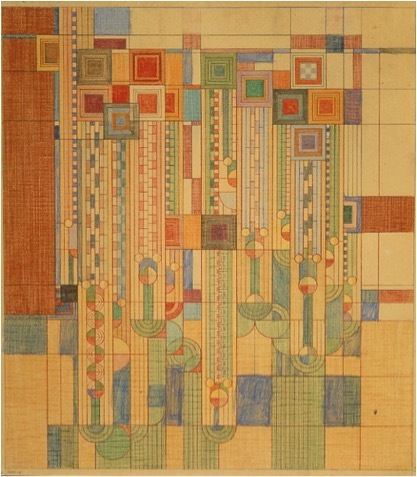 One of the most prominent designer of the late 19th century, Archibald Knox’s work amalgamated the Arts and Crafts Movement, Celtic Revival, Art Nouveau and Modernism. 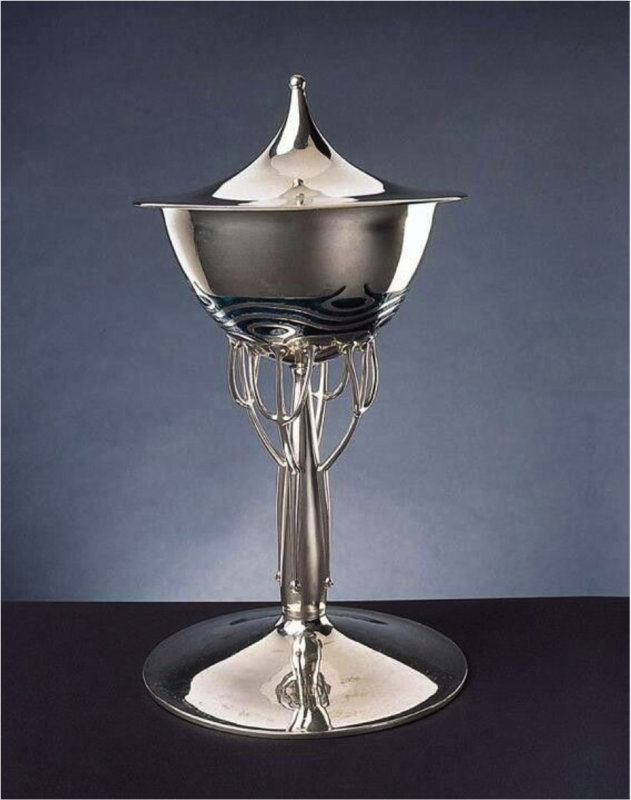 This beautiful and elegant silver cup tells you everything that these movements were about: great craftsmanship, quality material, attention to detail and functionality. I always liked the Japanese aesthetic and the principle that nothing is too small to be neglected and that everything deserves the attention of the artist and designer.The traditional tea caddy is just one example of this. Lacquer was used in Japan as early as 5000 BCE. The process takes several months. The sap of the lacquer tree, today bearing the technical description of “urushiol-based lacquer,” has traditionally been used in Japan. 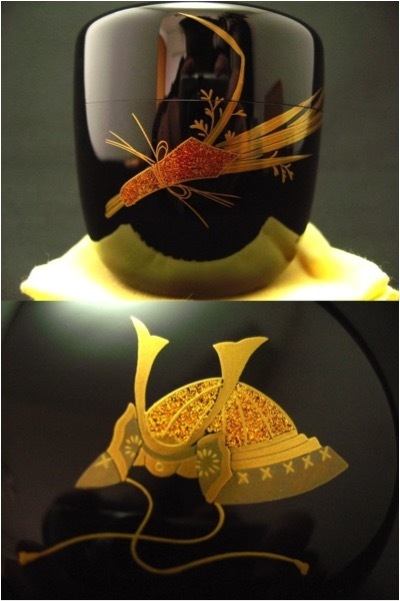 As the substance is poisonous to the touch until it dries, the creation of lacquerware has long been practiced only by skilled dedicated artisans.